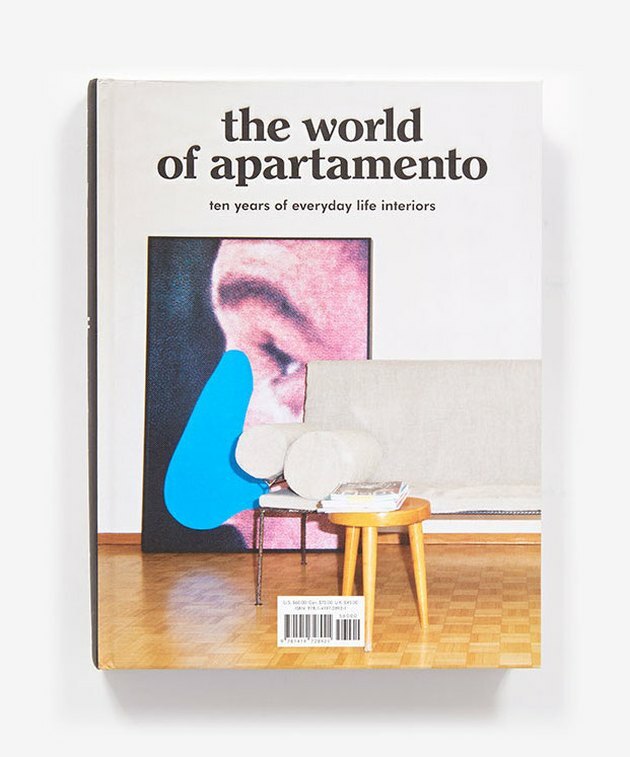 Has it really been 10 years since Apartamento started putting out its twice-yearly interiors publication? Because it feels like they've just always been there. Now, the editors of the magazine — known for its raw photography, uber-cool subjects, and honest writing — have compiled the best of the past decade in a book you'll definitely want to display on your coffee table. Inès de La Fressange is so many things — model, fashion designer, icon — that when people refer to her as a "tastemaker," it's probably one of the few times that term is actually accurate. 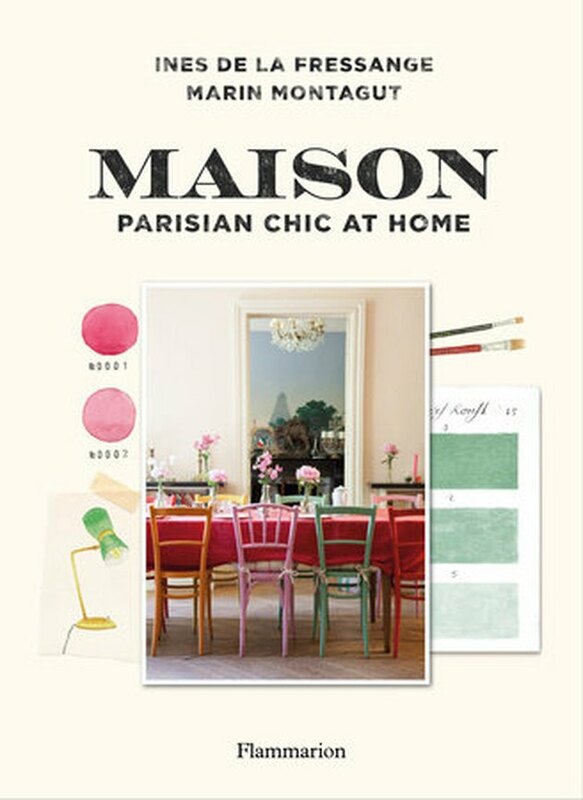 The French influencer has already penned a number of stylish books on Parisian style, but her latest, with artist Marin Montagut, stretches into the world of decor, showcasing beautiful Parisian apartments and "how-to" decorating advice. Instagrammable spots in Southern California seem to keep multiplying, but few are actually sophisticated ... or stylish ... or cool at all. One example of a consistent winner? Rich and Sara Combs' Joshua Tree rental, which manages to pull together a desert-boho-chic look where every corner is perfectly curated. 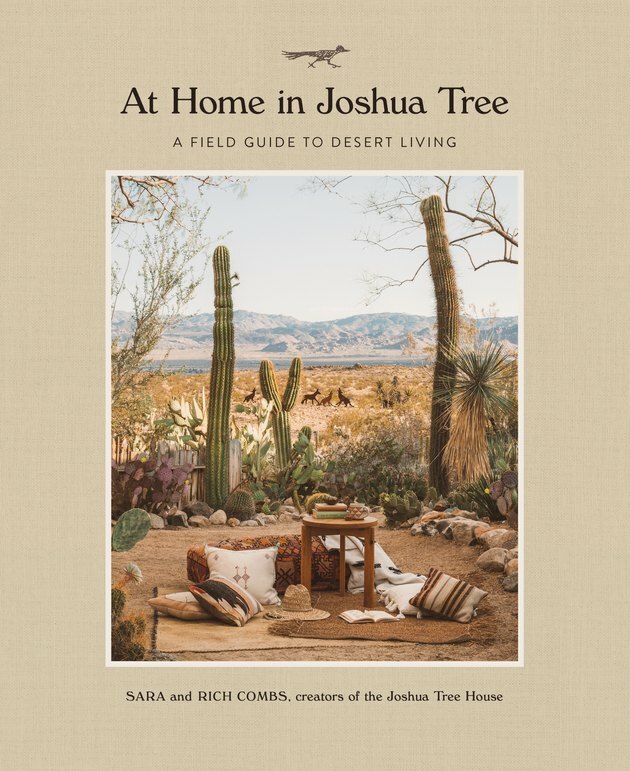 The couple's forthcoming book is an ode to "mindful" desert living, covering recipes, entertaining, and rituals to fully embrace those Joshua Tree vibes. Of course, the gorgeous photography also makes this book a perfect addition to your own home decor — whether it's desert-y or not. 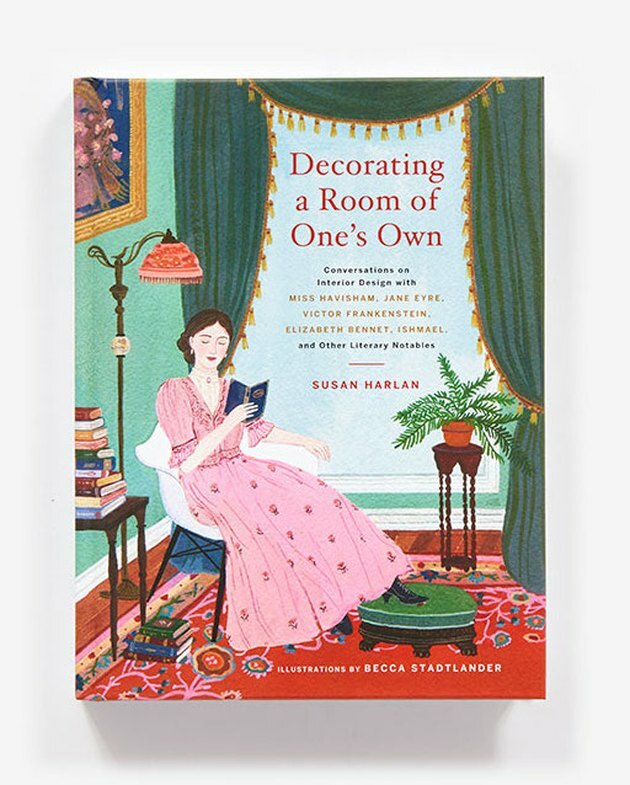 Susan Harlan's comical book examines fictional homes through "interviews" with some of literature's greatest characters. You'll read all about "Elizabeth and Darcy's Neither Formal nor Falsely Adorned Pad of Privilege," "Count Dracula's Coffin-Filled Castle of Casements and Casualties," or "Jay Gatsby's Desperately Sad McMansion of Unfulfilled Dreams." In a "chat" with L. Frank Baum, you learn the following: "I crushed a witch with my old house, but it was okay because she was wicked and ugly." As for Lady Macbeth's design influences? "I'm inspired by the aesthetic of shrieking owls and crying crickets, but that can be challenging to translate into a scheme for an antechamber." If we had a nickel for every time we saw a flower, but couldn't figure out what it was, we'd have ... about $1.05. 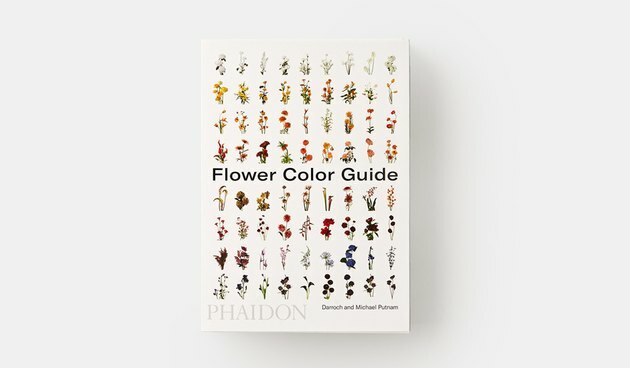 So, identifying flowers might not come up all that often, but when it does, Darroch and Michael Putnam's new by-color guide is probably the easiest method of identification. Otherwise, the photography and design will just make you want to open this book to random pages and sigh at all the prettiness.